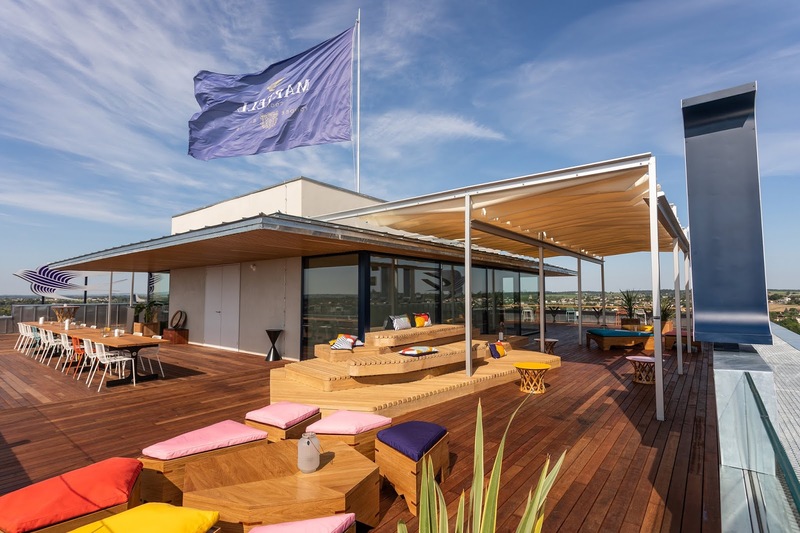 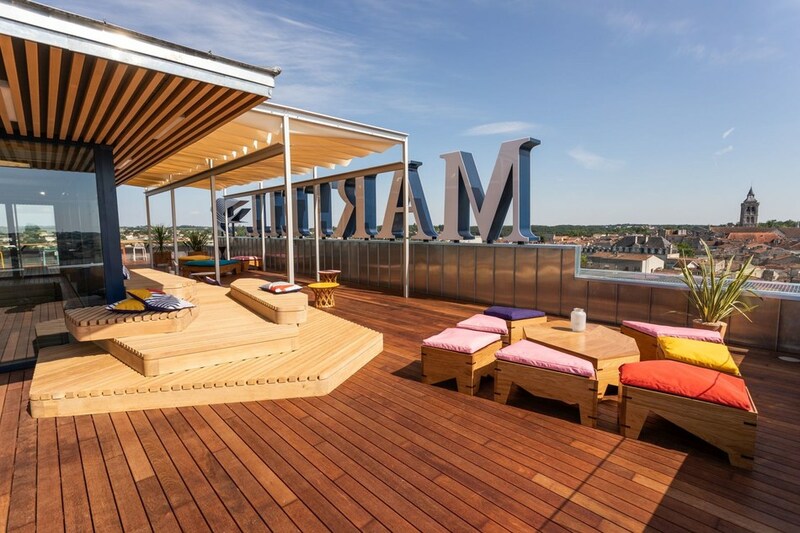 The House opens its panoramic bar on the rooftop terrace of the Gâtebourse Tower in Cognac. 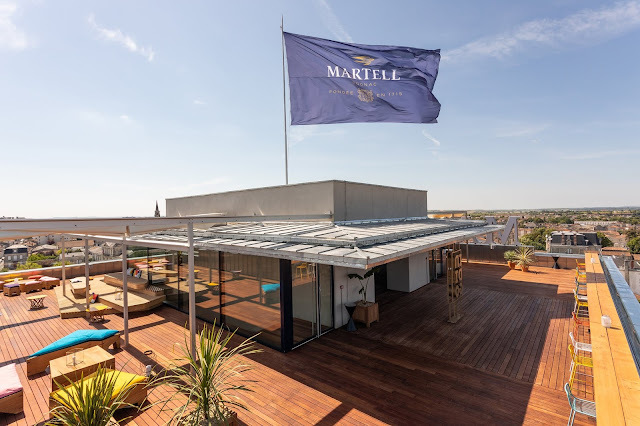 Indigo by Martell is located right at the heart of the Martell historic site, 24 metres up at the top of the Gâtebourse Tower which houses the Fondation d'entreprise Martell, and offers spectacular views over the rooftops of Cognac, from the historic town centre to the banks of the Charente river. 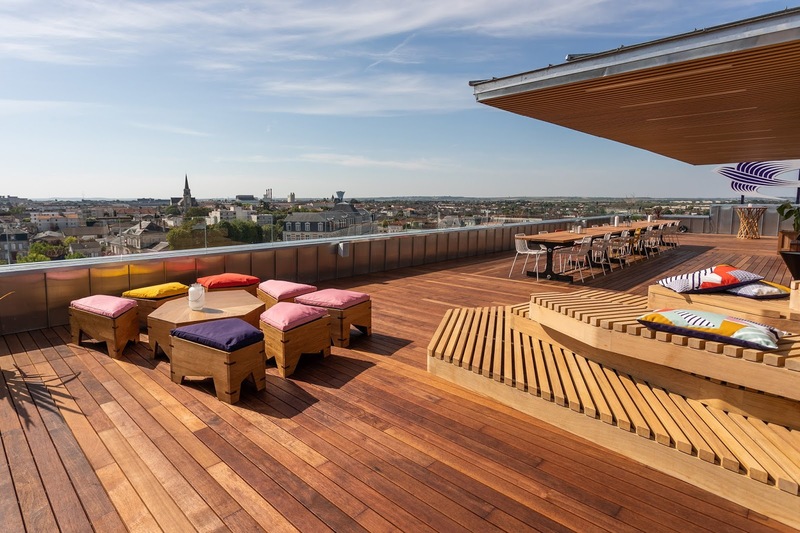 The vast, open terrace bar has been designed as the perfect place to meet, its convivial atmosphere conducive to sharing a drink en tête-à-tête or relaxing with family and friends. 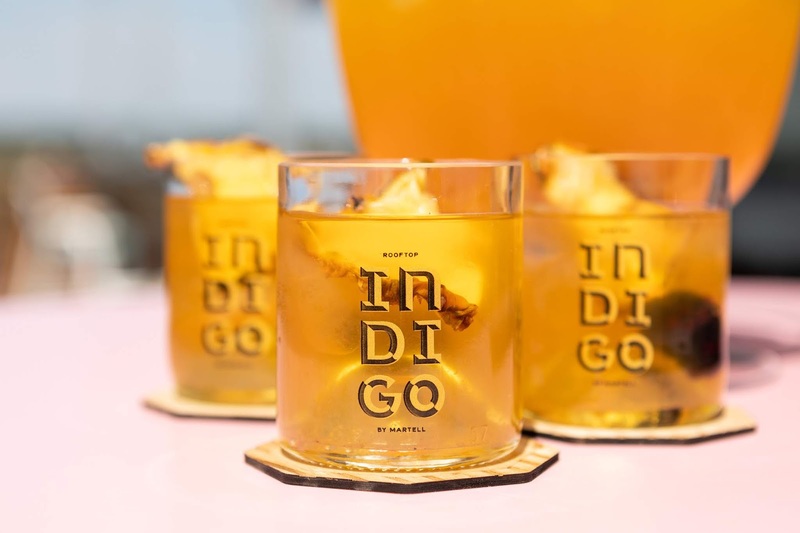 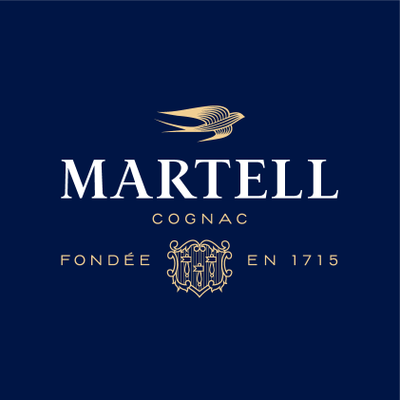 Indigo by Martell is an opportunity for the people of Cognac to view their town from a new perspective, and for visitors from all over the world to discover it in an entirely original way. 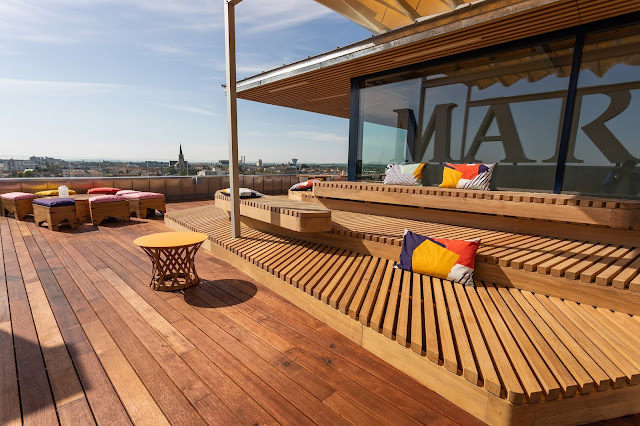 It will be open from 13 July until 30 September, with visitors able to enjoy this unique place from 5:30 pm to 1 am, and on Sundays from noon to 10 pm.